Promoting full and active social lives for people with learning disabilities. 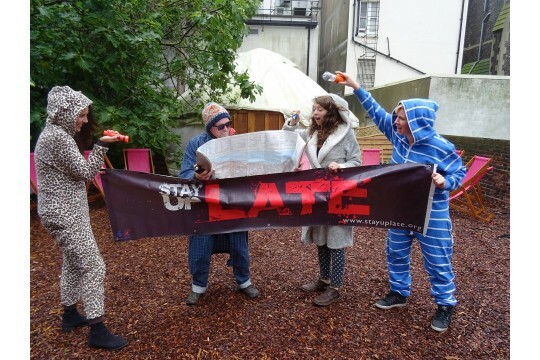 Stay Up Late was started following the experiences of the punk band 'Heavy Load', who feature musicians with and without learning disabilities. Spurred on by the frustration of seeing fans leave gigs early due to staff working inflexible shift patterns, we started off as an awareness raising campaign and featured in the documentary 'Heavy Load' (BBC and cinemas). This raised awareness across the UK - and the issue was widespread.Our purpose is to promote full and active social lives for all. 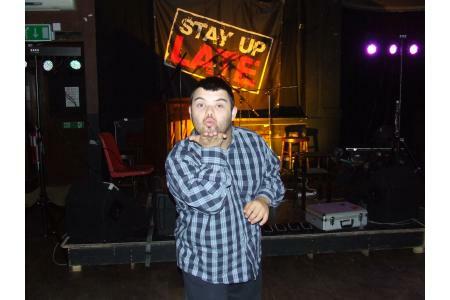 Many people with learning disabilities have told us that they want to lead fuller, more active social lives, experiencing the sorts of things that many people take for granted, but find this difficult.A community that fully involves all its members is stronger and enables us to make friends, form relationships and develop informal support networks. It also means that you are able to participate as a full and active member of your community, regardless of your disability. 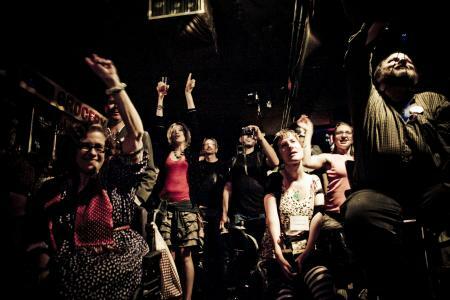 We are looking for 'Gig Buddies' - people who are fans of live music and would be happy to accompany someone who has learning disabilities to the same sort of gigs that they enjoy.We also want a Social Media enthusiast who will be able to help us develop the charity's profile through social media, and help to promote upcoming events around the country.